The Expert Workshop Mountain Dimension of Cooperation will be held on 9th November from 9:00-17:00 in the Conference Centre Albert Borschette, Brussels. 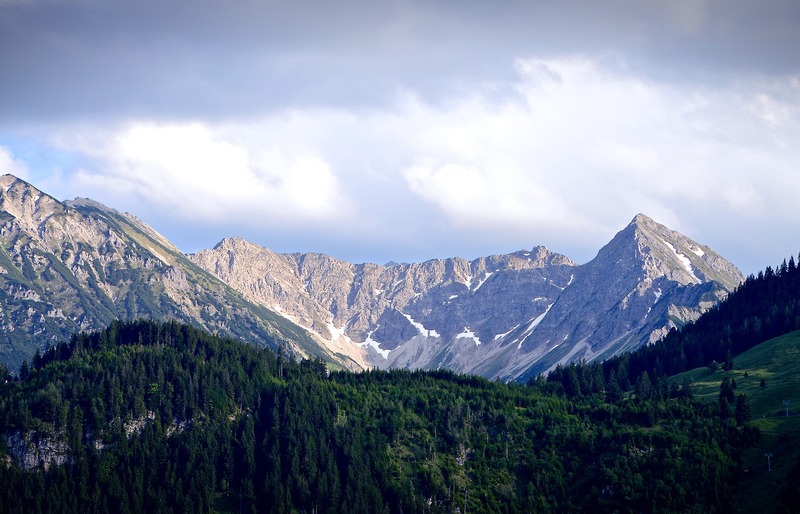 The objective of the one-day seminar is to discuss on policies, projects and governance that contribute to the development of mountainous areas in the EU. It will bring together EU Institutions, Interreg programmes, stakeholders and representatives of the civil society. The one-day event of 9th November 2018 will bring together actors from cooperation projects (programme authorities and beneficiaries), organizations dealing with mountain development and interested stakeholders. The underlying message is that cooperation in mountain area is indispensable but also show that it leads to concrete results, and as such should be continued intensively in the future.